Browse our gallery to view some of the different types of door solutions we offer. We will be happy to work with you to accommodate all your commercial and industrial needs. 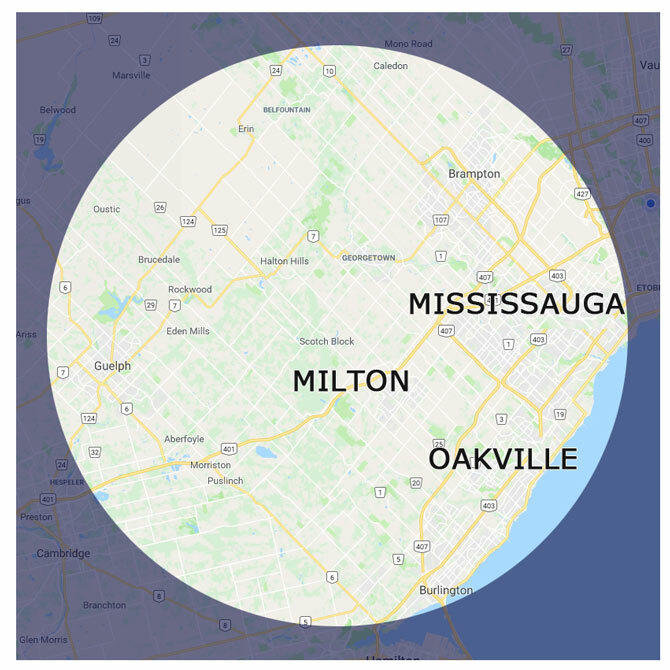 We service Oakville, Mississauga, Burlington, Brampton, Georgetown, Milton, Etobicoke, Greater Toronto and surroundings areas, for all your Residential Garage Door or Commercial Door needs!.